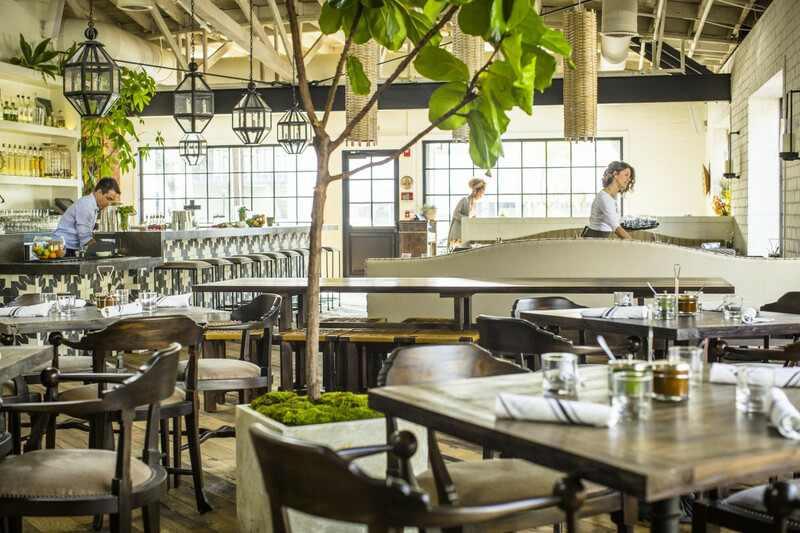 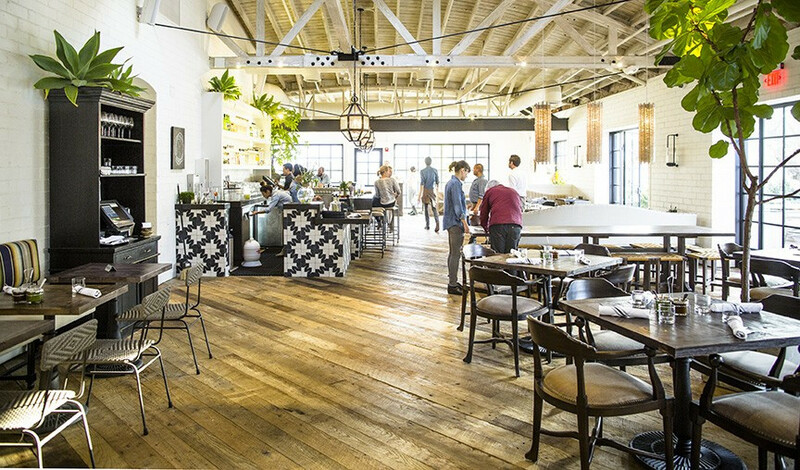 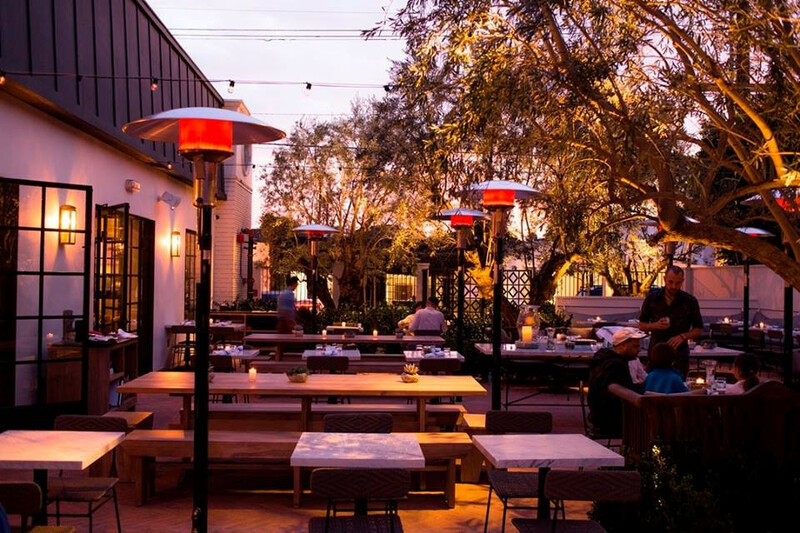 Dine like the "It" crowd of LA does at this Insta-famous eatery in hip and happenin' WEHO. 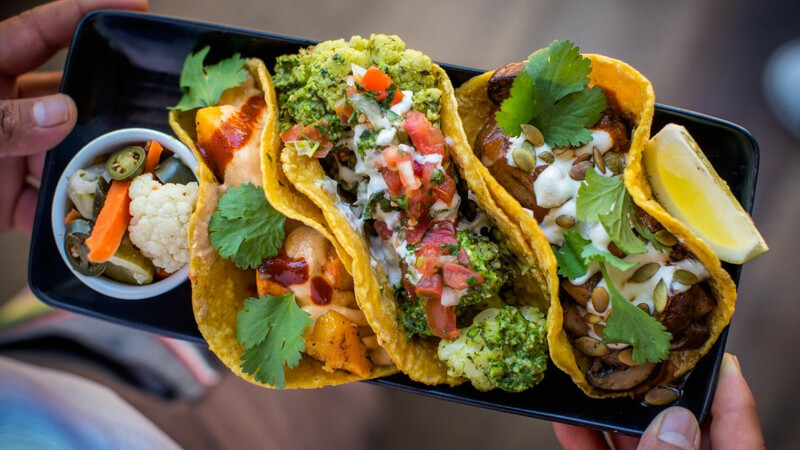 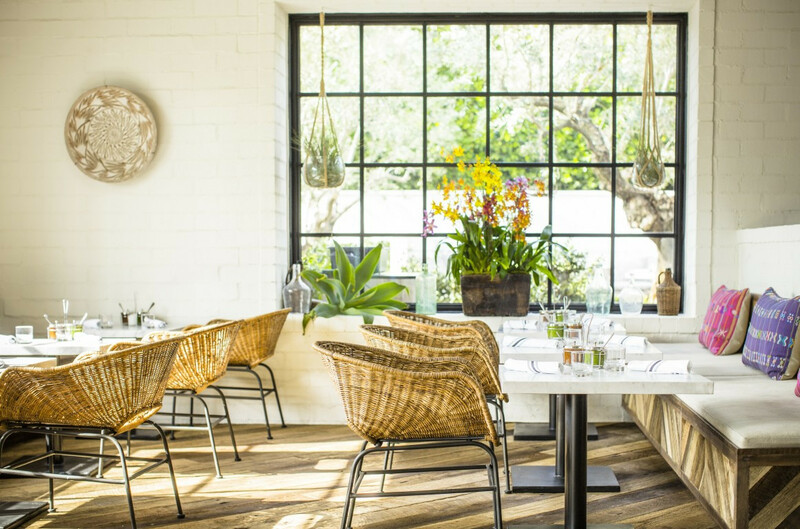 Say thank you to Mother Earth at this organic, locally sourced, vegan eatery in West Hollywood’s trendy Design District. 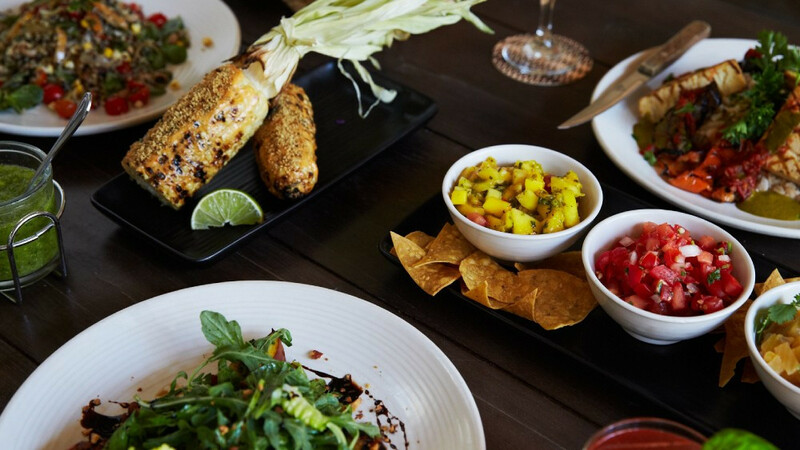 Celebrate a birthday bash, company celebration or holiday get together with bold Mexican flavors, delicious drinks and incredible ambience. 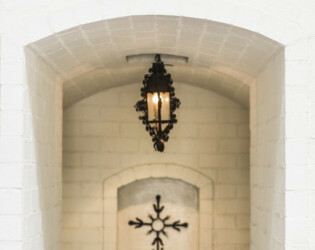 Gracias Madre is the perfect setting for birthday celebrations, company parties, corporate events and social gatherings, offering three different venue sizes to accommodate intimate parties of 30 or larger affairs of up to 400. 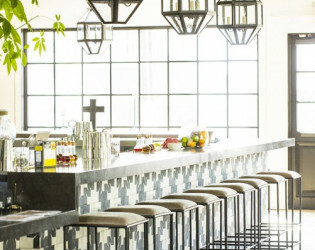 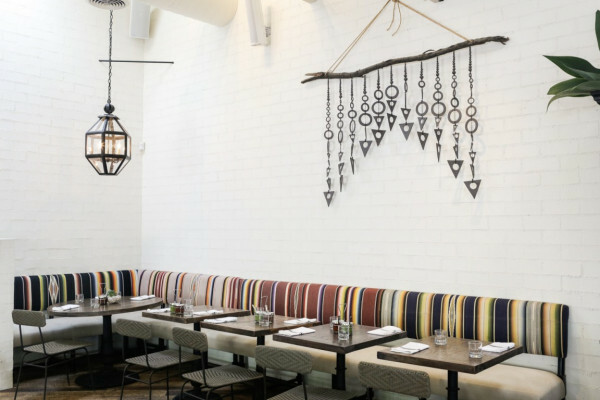 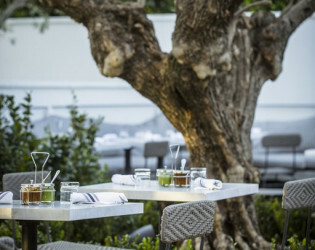 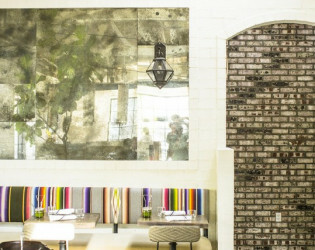 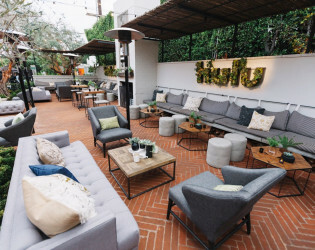 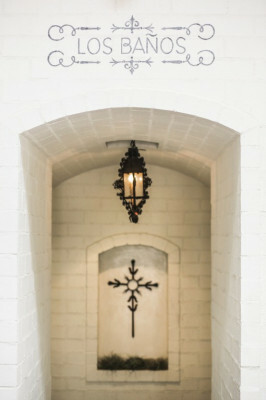 Located in the heart of West Hollywood's Design District on the iconic Melrose Avenue, Gracias Madre boasts an expansive outdoor patio with century old olive trees, fireplace and striking design features perfect for trend-setting social media updates. The ambience of this clean yet rustic celebrity favorite is subtle yet vibrant, creating a comfortable atmosphere for intimate conversation or large celebrations. 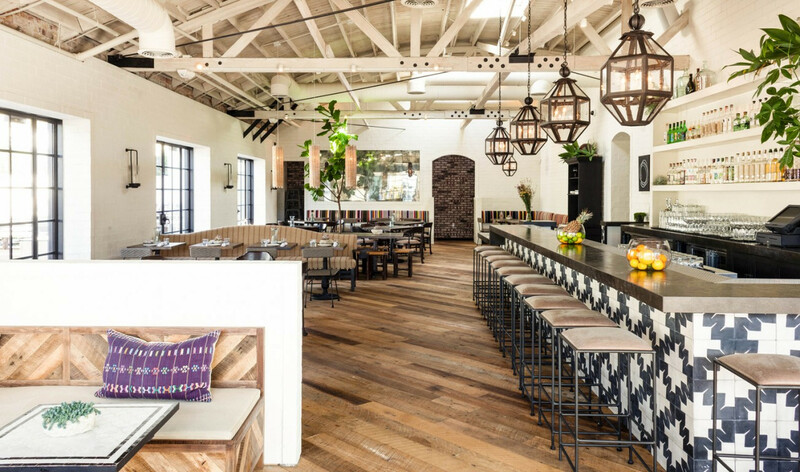 On any day of the week you might find Tobey McGuire sipping a margarita on the patio incognito, Hollywood Execs eating housemade tortilla chips and guacamole at the bar, or Beyonce evading the harsh snaps of the paparazzi. 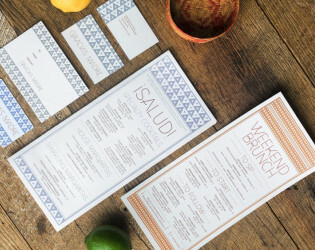 No matter how big or small the name, everyone receives "un luger en la mesa del amor." 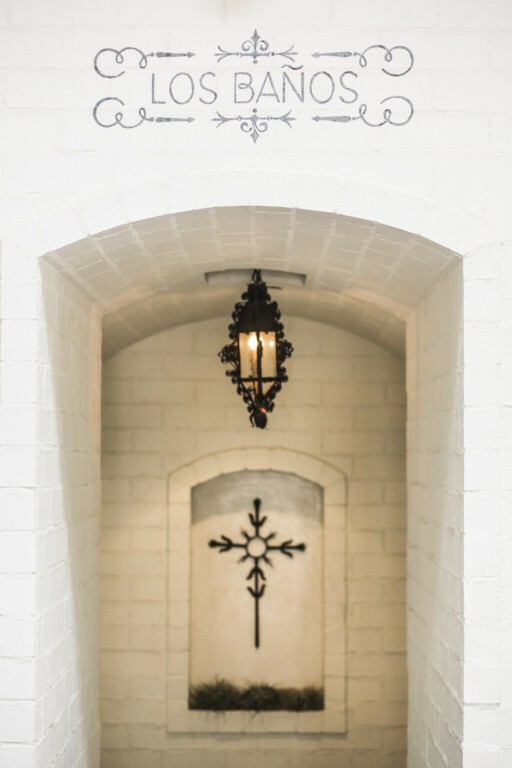 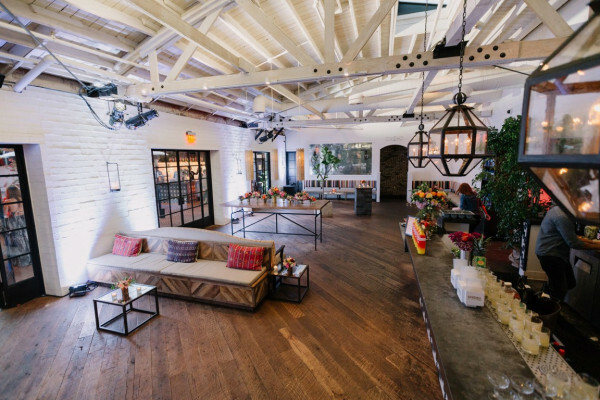 Inside this former antique emporium, you will find whitewashed brick and high ceilings with exposed beams and plenty of natural light. 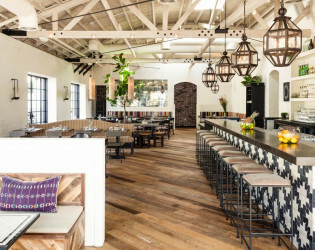 Bold patterned tile and reclaimed wood floors and furniture complete this sophisticated, rustic ambience. 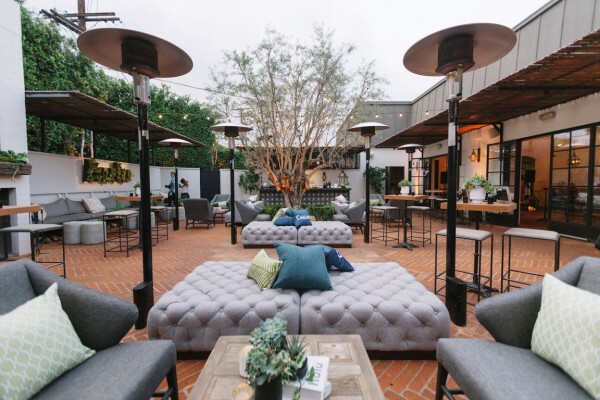 Outside on the patio, natural red brick and plethora of organic greenery and create a beautiful hideaway in the center of this bustling urban neighborhood. 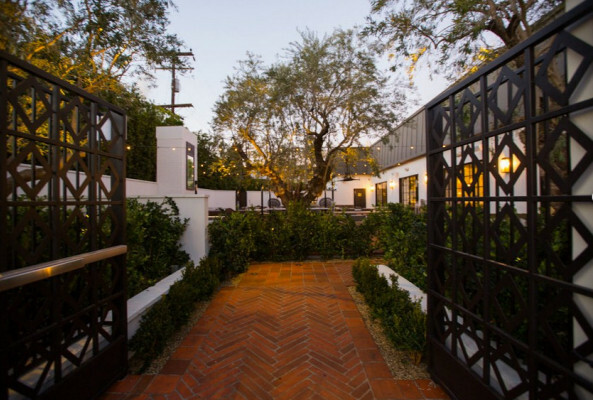 At night, string lights and a central fireplace illuminate the lush patio, creating a magical evening getaway. Gracias Madre serves 100% organic, farm fresh, locally sourced food inspired by some of the recipes of the communities we serve. 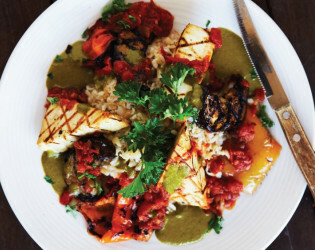 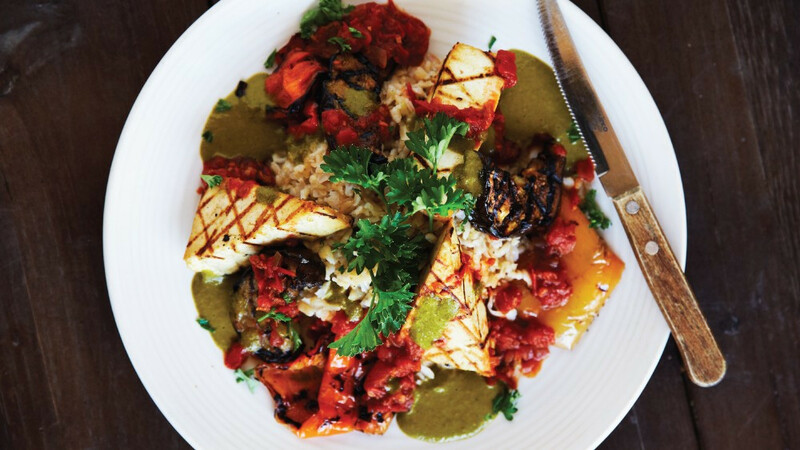 Executive Chef Chandra Gilbert brings bold flavors, seasonally-conscious ingredients and unique flare to their plant-based take on Mexican classics. 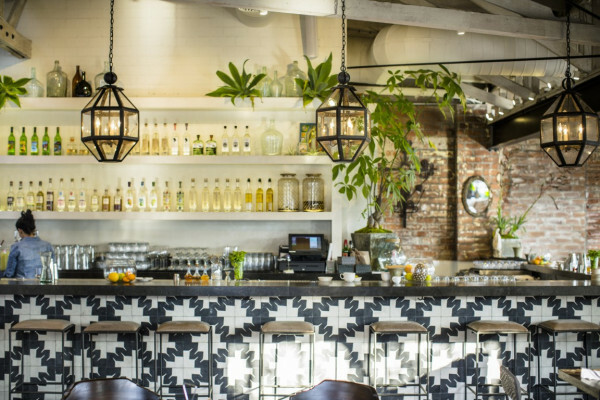 Gracias Madre's whimsical agave-based beverage program is spreaheaded by the award winning beverage director, Jason Eisner. 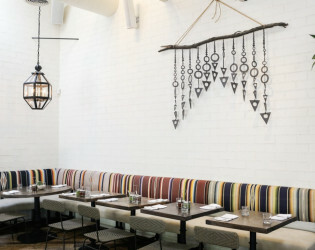 Inclusive of all existing furniture. 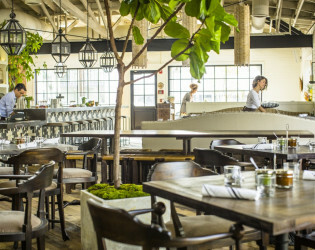 Including four large farm tables, 3 large round mosaic tile tables, various marble and wooden tables and various banquette and chair seating. 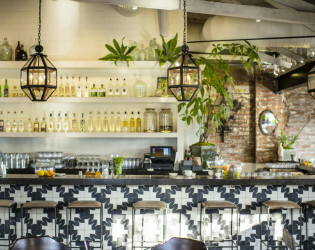 Gracias Madre has been featured in Angeleno Magazine, Bon Appétit Magazine, C Magazine, Condé Nast Traveler Online, Food & Wine, InStyle Magazine, Los Angeles Magazine, Los Angeles Times, Self Magazine, The Hollywood Reporter, Travel + Leisure Online, US Weekly, Variety, and Vogue.com, to name a few. 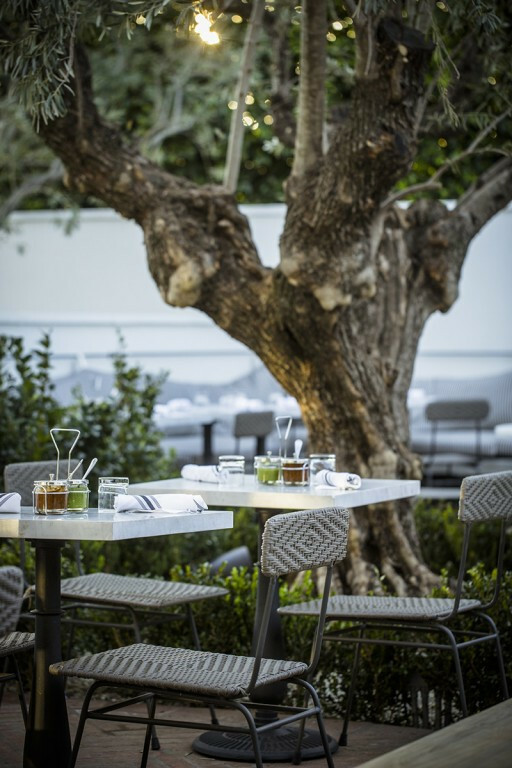 The northern section of our patio includes a fully equipped bar, built-in heaters for cooler weather, and is centered around a mature olive tree. All furniture is movable and can be removed for an additional fee. 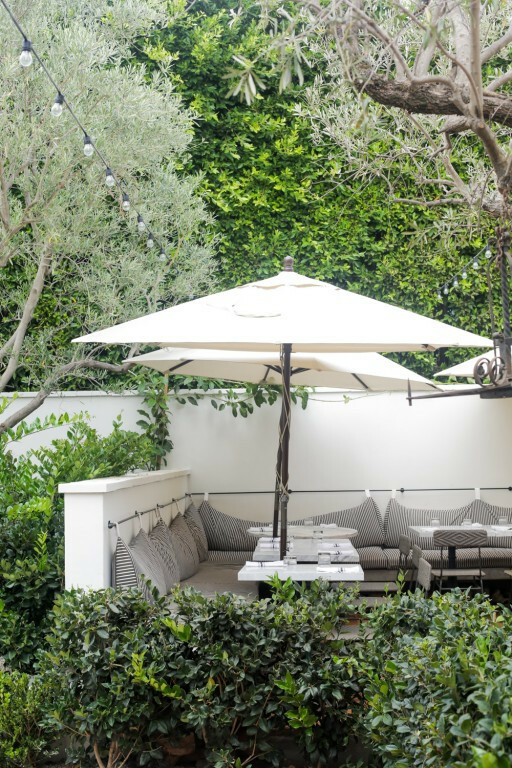 - View: Surrounded by greenery on a quiet stretch of the iconic Melrose Avenue, this venue has a serene urban garden view and feel. Our patio includes a fully equipped bar, built-in heaters for cooler weather, and is shaded by mature olive trees. 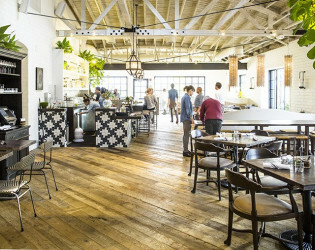 All furniture is movable and can be removed for an additional fee. 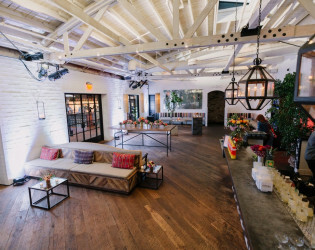 This former antique emporium, showcases whitewashed brick and high ceilings with exposed beams and plenty of natural light. 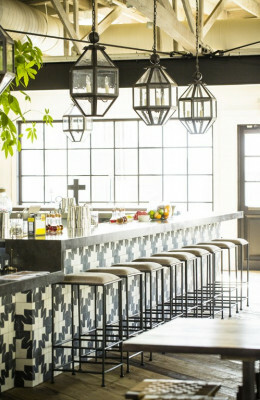 Bold patterned tile and reclaimed wood floors and furniture complete this sophisticated, rustic ambience. 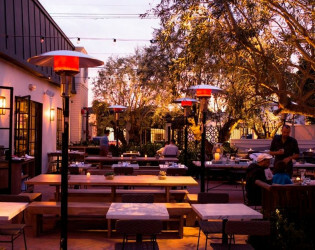 The open floor plan transitions seamlessly onto the patio, which includes a fully equipped bar, built-in heaters for cooler weather, and is shaded by mature olive trees. 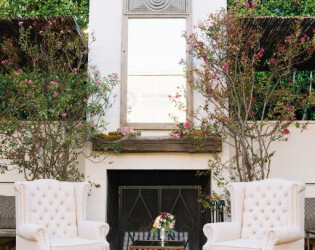 All furniture is movable and can be removed for an additional fee. 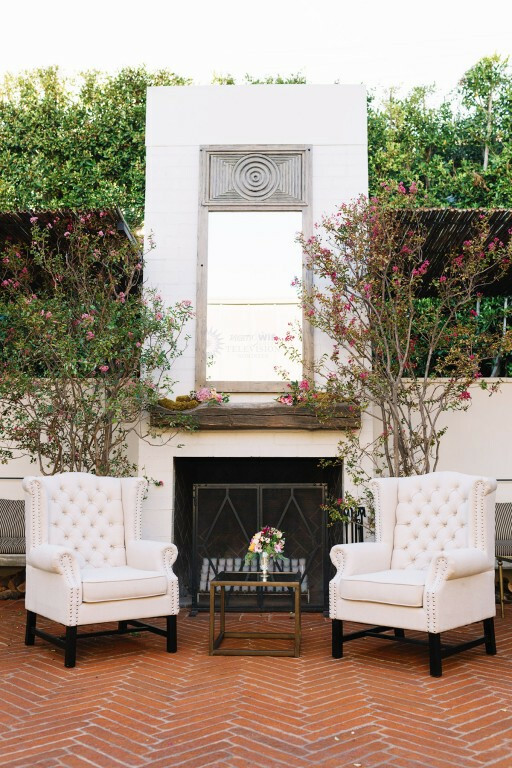 The ambience of this clean yet rustic celebrity favorite is subtle yet vibrant, creating a comfortable atmosphere for intimate conversation or large celebrations. Inside this former antique emporium, you will find whitewashed brick and high ceilings with exposed beams and plenty of natural light. 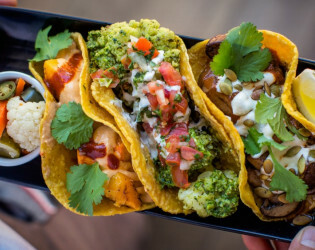 Executive Chef Chandra Gilbert brings bold flavors, seasonally-conscious ingredients and unique flare to their plant-based take on Mexican classics. 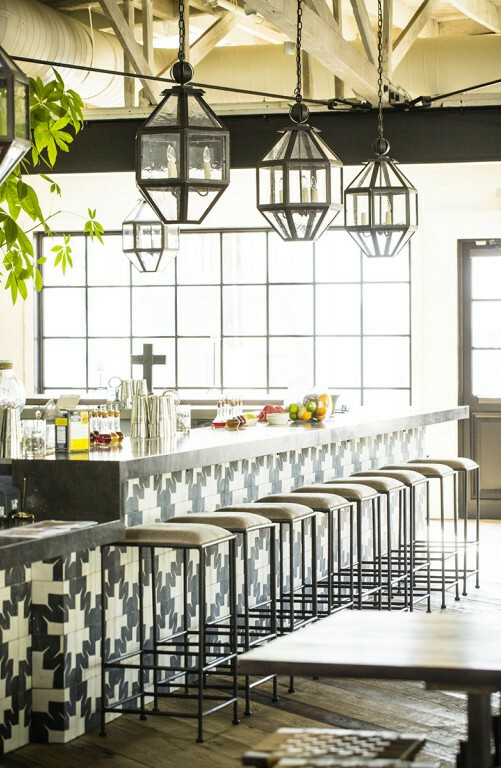 Bold patterned tile and reclaimed wood floors and furniture complete this sophisticated, rustic ambience. Gracias Madre's whimsical agave-based beverage program is spearheaded by the award winning beverage director, Jason Eisner. 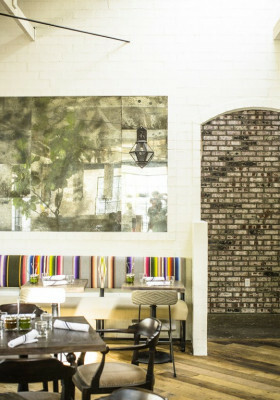 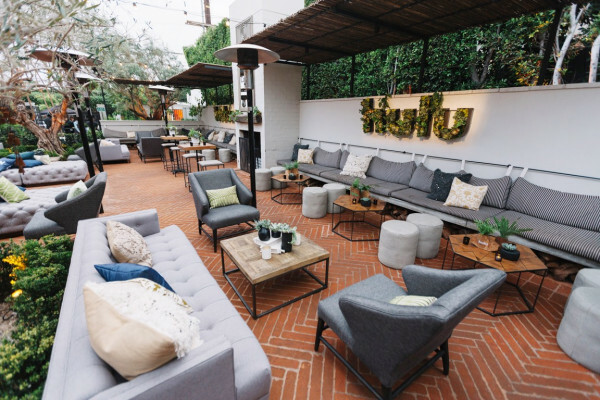 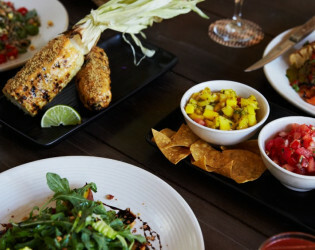 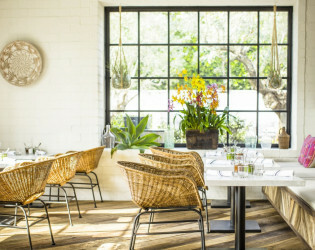 Located in the heart of West Hollywood's Design District on the iconic Melrose Avenue, Gracias Madre boasts an expansive outdoor patio with century old olive trees, fireplace and striking design features perfect for trend-setting social media updates. 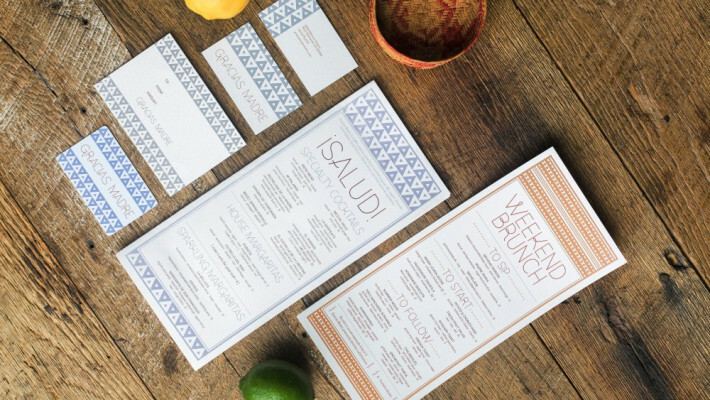 Gracias Madre serves 100% organic, farm fresh, locally sourced food inspired by some of the recipes of the communities we serve. 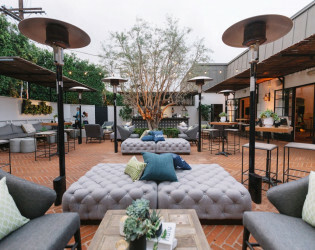 Outside on the patio, natural red brick and plethora of organic greenery and create a beautiful hideaway in the center of this bustling urban neighborhood. Our patio includes a fully equipped bar, built-in heaters for cooler weather, and is shaded by mature olive trees. Stay warm by the fireplace. 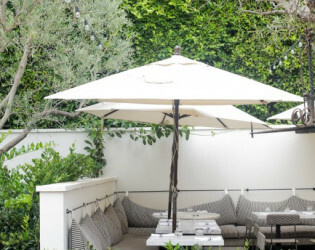 All furniture is movable and can be removed for an additional fee. 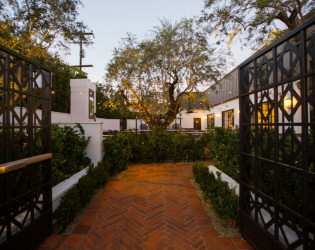 At night, string lights and a central fireplace illuminate the lush patio, creating a magical evening getaway.